Packing and transporting valuable computer and IT equipment is a process that requires extra care and attention to detail. Without the proper protection or gentle handling, entire decades worth of information could be lost from a computer server and thousands of dollars worth of equipment will need replacing. Piedmont Moving Systems has the trained high-tech equipment movers needed to keep your assets safe during transit. We have proudly served the Santa Clara, CA, area as commercial movers since 1981. Our high-tech logistics services are among the best in the region. Extensive training is required for all Piedmont equipment and computer movers, and our drivers receive drug-testing to ensure the safe transport of your items. As Mayflower Transit agents, we also have the tools and supplies needed to securely pack and move your assets without damage. 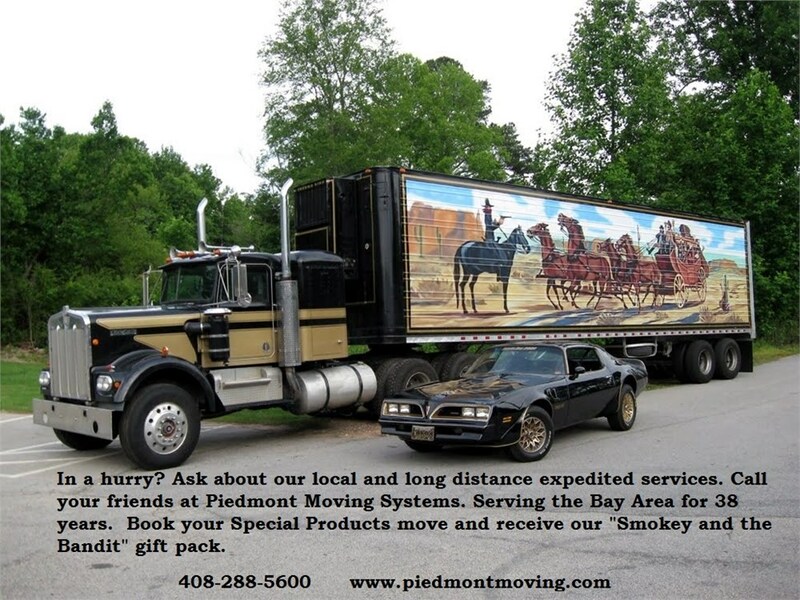 You can rely on Piedmont Moving Systems to relocate your IT equipment swiftly and affordably. We work closely with companies to develop the appropriate computer & IT equipment logistic solutions for their needs and budget. When your business reaches out to Piedmont about our services, we'll assign a dedicated move specialist to handle your initial consultation, answer questions, and provide an in-depth moving cost estimate. Our computer equipment movers are also more than able to handle projects of all scopes and sizes from simply relocating office computers to moving a data center. With nationwide resources, highly trained movers, and secure warehouse storage, Piedmont Moving Systems can manage any challenge. Our team will meet all of your high-tech logistics needs, on-time and within budget. For more information about our Santa Clara moving services, and a FREE onsite consultation and price estimate, reach out to us by phone or via our online contact form.